DES are due to start works at Kilnwood Vale Primary School this month in conjunction with Willmott Dixon Construction. We are delighted to secure the works at a brand new free school opening on the Kilnwood Vale development, Horsham in September 2019. 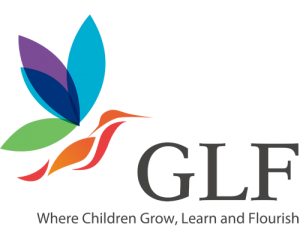 The school will be part of GLF Schools, A Multi Academy Trust of 30 schools across the primary and secondary phases. The school will grow to two forms of entry with a capacity of 420 children once full. Staff parking at eastern end of building. Kilnwood Vale will become the third primary school in West Sussex and the tenth new school within the wider community.